You can find our original livin4limit limited motorcycle clothing, motorcycle jackets, motorcycle pants, motorcycle gloves, leather racing suits, motorcycle racing suits in leather and textile. 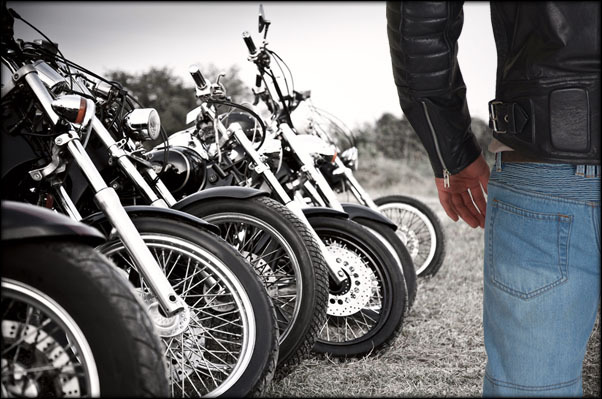 Each motorcycle jacket and leather is made to match the bikes color and design from most manufacturers such as Yamaha, Honda, Suzuki, Ducati, KTM, Kawasaki, Aprilia, Triumph, Gilera, etc. Let us convince you of the quality and look of this high-quality motorcycle clothing. 100% money-back guarantee if not satisfied. All Products Limited.